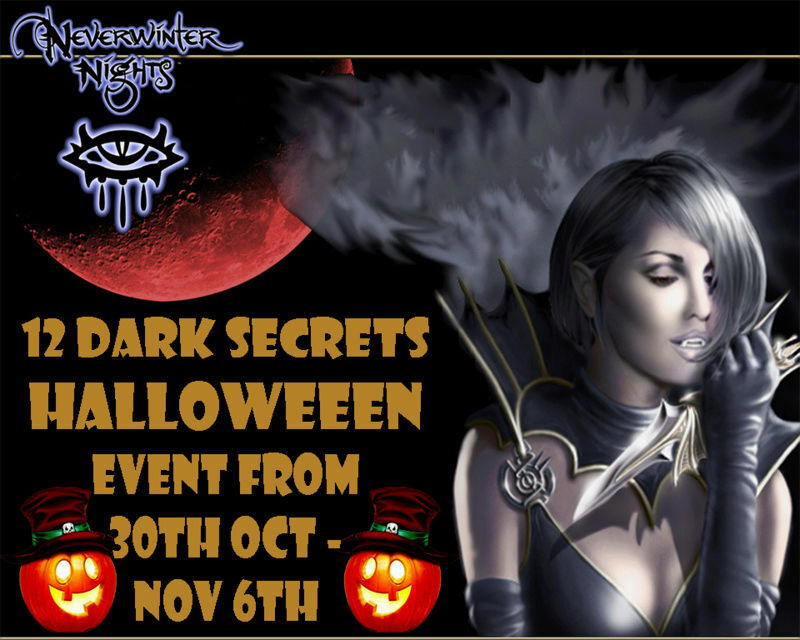 Hello 12 Dark Secret Players, On the 30th of October the server will change to a Halloween event server. Within this Halloween event some areas have changed so little, so that it gives you a spooky Halloween atmosphere, the Halloween event will last for one week: so gives players enough time to enjoy what it has to offer. There will be 7 different types of candies and they give different properties. Have either Baroness Petra’s head or ward against elements. Have one of the Celestial armours. Collect all the candy you can find. aww thanks I would love feedback what players think? Just wondering if there are any hints to where this secret area is to turn in the candy is?? Nordberg wrote: Just wondering if there are any hints to where this secret area is to turn in the candy is?? the two hints were - on the first post - "Don’t forget to say happy halloween to ezpickens I am sure he misses you all"
& the second hint was - when you click on the coffin he said "happy halloween "Your-name" so you would have to reply it back with his name. also since the server has been down a few times - I am going to extend it for 2-3 more days to make up for lost time.